A while back, someone told me that someone told them this piece of advice that was apparently more memorable than any of the people who passed it on: Don’t call yourself an “aspiring writer.” Call yourself a writer. I’ve begun passing it on to my students. Whenever they call themselves “aspiring,” I tell them they can and should call themselves writers. They’re in my class, which means they’re writing. Therefore they are writers. It’s not just about semantics, but about a mindset. If you say you’re aspiring, you let yourself off the hook. You can more easily get out of the writing part. And this is the absolute most important part of this advice: You do not get to call yourself a writer if you do not write. I know some people add the “aspiring” because they don’t want to seem like posers. I appreciate the impulse. It makes me uneasy to call myself a dancer just because I go to dance class, or a singer just because I sing in a very amateur band on occasion. But I guess I should embrace those if I want to keep at them. 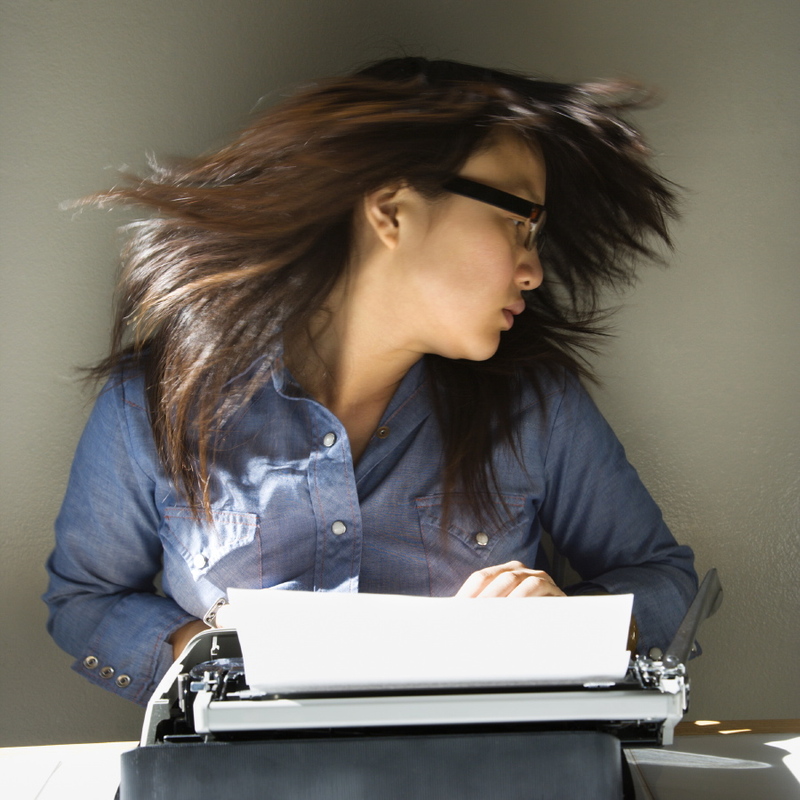 There is nothing more annoying than people claiming to be writers, then not actually writing. (And don’t get me started on people who say they write but don’t read.) Don’t be one of those people. Instead, go ahead and call yourself a writer. Then get back to writing. Kevin Smith took similar advice from his sister years ago who told him (paraphrasing here) “don’t say you’re going to be a movie maker, say you are a movie maker”. I find this bit of encouragement a life preserver at times when self doubt wraps itself around my brain….thanks for reminding this little credo.